Today on Monday 26th July 2010 in Second Test Match of Test Series Between India and Sri Lanka at end of First day Sri Lanka has made 312 runs for loss of 2 wickets in 90 overs. The Match started in Colombo at 04:30 AM GMT and Sri Lanka decided to bat first after winning the toss which proved to be a good decision and Sri Lanka was able to setup a good total on First day for losing just two wickets. 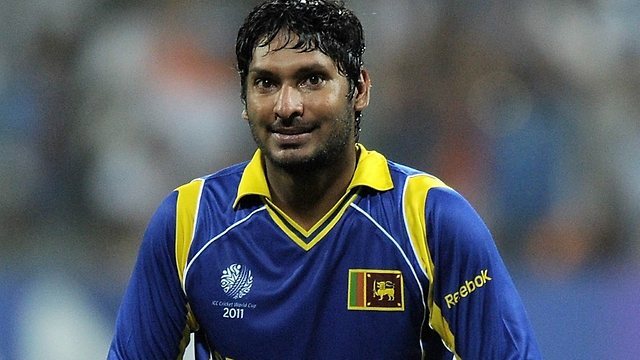 Kumar Sangakkara played innings of a Captain and made 130 runs for his team and he is still not out. Indian Bowlers where not able to do any impressive bowling on the first day.Sri Lanka is already having lead of 1-0 in this test series as Sri Lanka won first test easily.